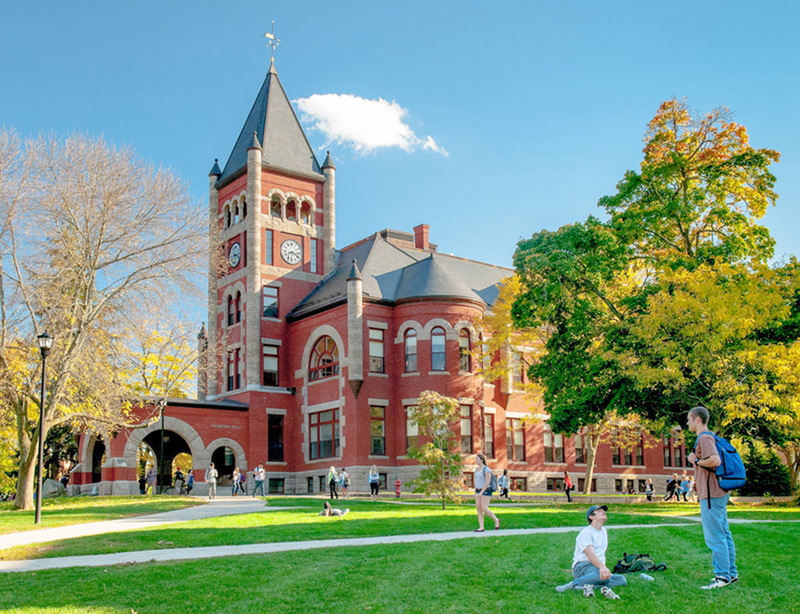 Applied Mathematics: Economics Option B.S. What is the economics option in applied mathematics? The economics option in the applied mathematics degree program combines a broad foundation in mathematics with coursework in macro- and microeconomics, economic analysis and econometrics roughly equivalent to a minor in economics. Students completing this program are prepared for graduate study in mathematics or a career in business or industry. 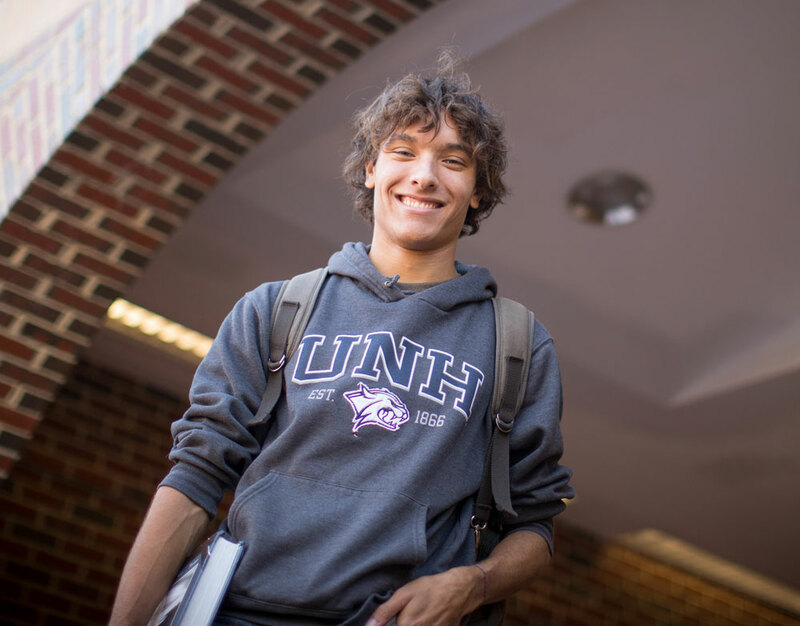 Why study applied mathematics at UNH? This program allows you to choose a specific interest and pursue it alongside accomplished mathematicians, statisticians and educators who have won prestigious honors including a Grammy Award and a MacArthur “genius” grant. Upper-level mathematics classes tend to be small, so you’ll enjoy close connections to professors as they delve into the intricacies of advanced ideas. An accelerated master’s program is available in applied mathematics, allowing students to complete their master’s degree early. This department has produced many winners of the prestigious Department of Defense SMART Scholarship. This degree program prepares students for employment and/or graduate study in a variety of fields and research specializations in which mathematics plays a critical role in the solution of important scientific and technological problems. MATH 525 Linearity I may be substituted for: MATH 645 Linear Algebra for Applications. MATH 525 Linearity I & MATH 526 Linearity II may be substituted for: MATH 527 Differential Equations with Linear Algebra, MATH 528 Multidimensional Calculus, and MATH 645 Linear Algebra for Applications.